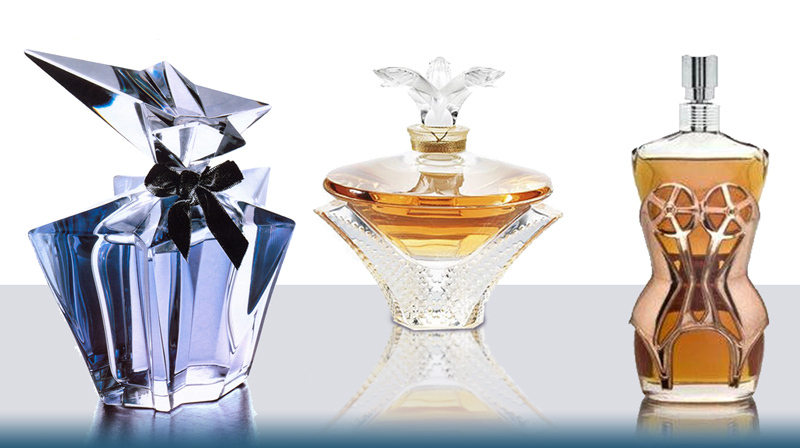 Showcase of artistic perfume bottles that are usually made in limited numbers and by renowned crystal companies like Baccarat, Lalique, Brosse, Daum, Swarovski and other renowned glass companies. 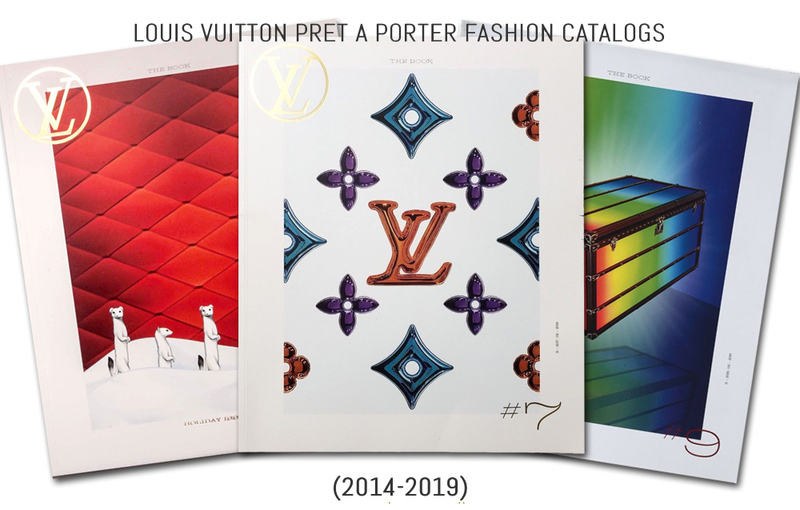 A collection of home designed items from some of the leading fashion houses like Versace, Gucci, Bvlgari, Lalique, Bottega Veneta, and other high end retailers. Get a visual history of renowned jewelry lines by Tiffany & Co., Cartier, Bvlgari, Chopard, and others. 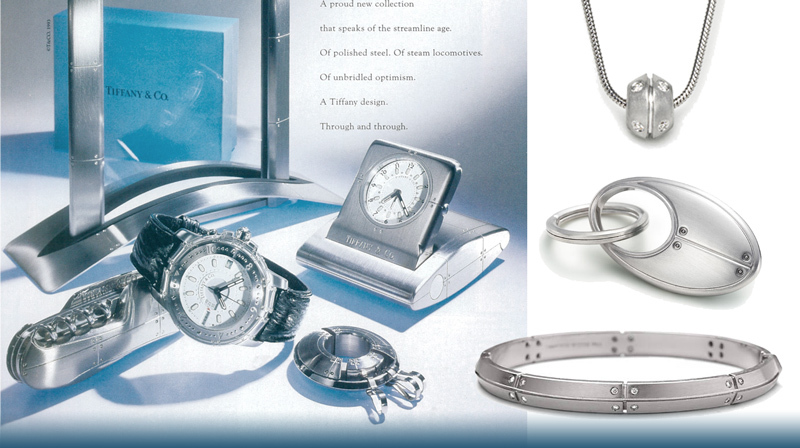 A Complete archive of Tiffany’s 1993 Streamerica line of Stainless Steel accesories, 18K gold jewelry and sterling silver line of 2002. 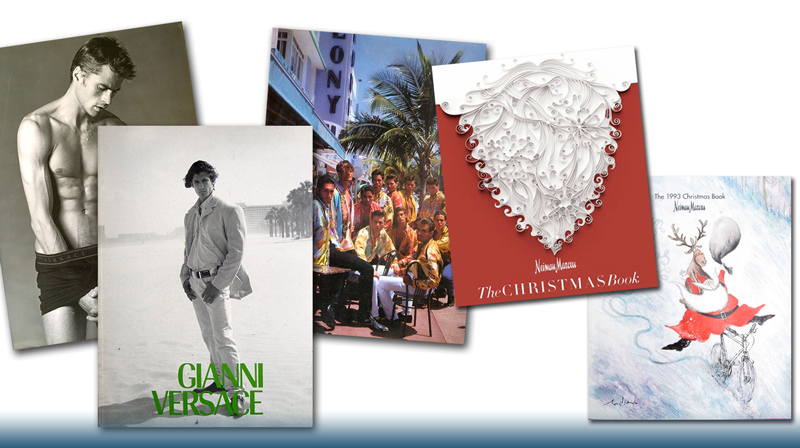 Chronological list of covers from Fashion Catalogs from Gianni Versace Uomo and Donna collections and Neiman Marcus The Christmas Book. New Jeweled Box reveals a Sapphire Star in 2017. 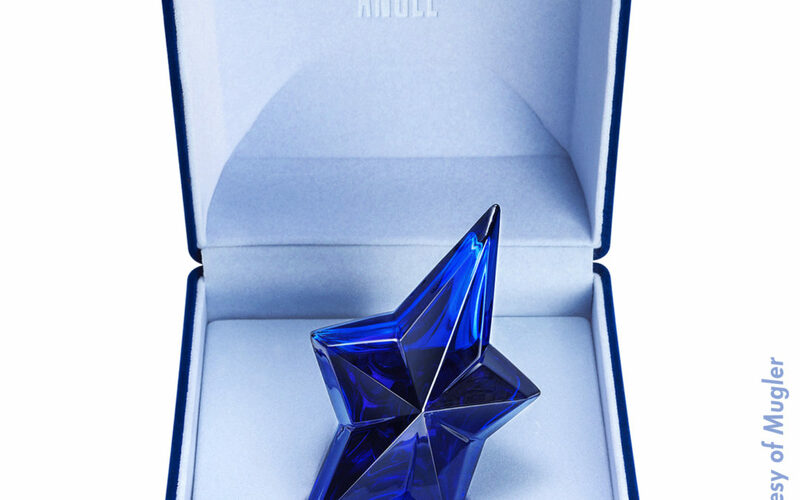 Celebrating the 15th year anniversary of Angel, Mugler releases La Part des Anges. A one of a kind perfume extract created through a 12-week maturation process inspired by the aging of fine cognacs and overseen by a true French Cuveé cellar master, Cuveé. The perfume is aged in the same way as a fine cognac in cherrywood barrels, adding a starry dimension to the heavenly fragrance of Angel. Its scent is enriched and captured through a harmonious evaporation process. 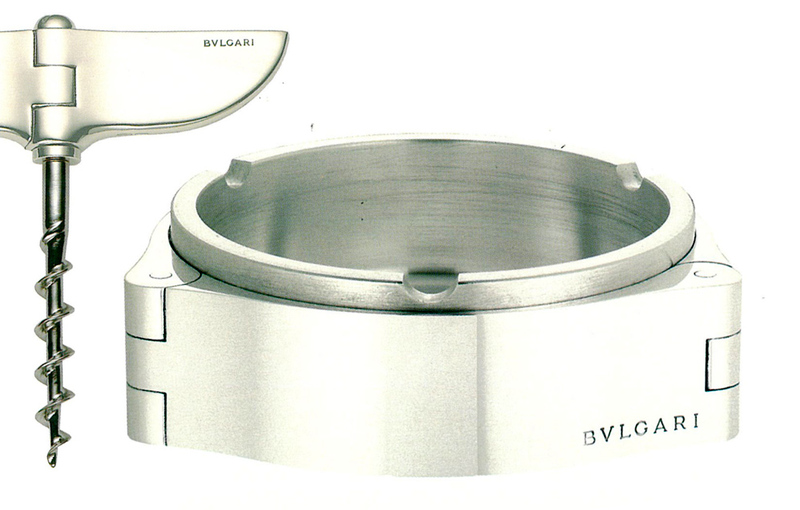 Very rare and limited edition collection of fine housewares by Bulgari all done in fine brushed sterling silver. This line of desk and bar accessories was manufactured before the collaboration between Rosenthal and this fine Italian jewelry house. 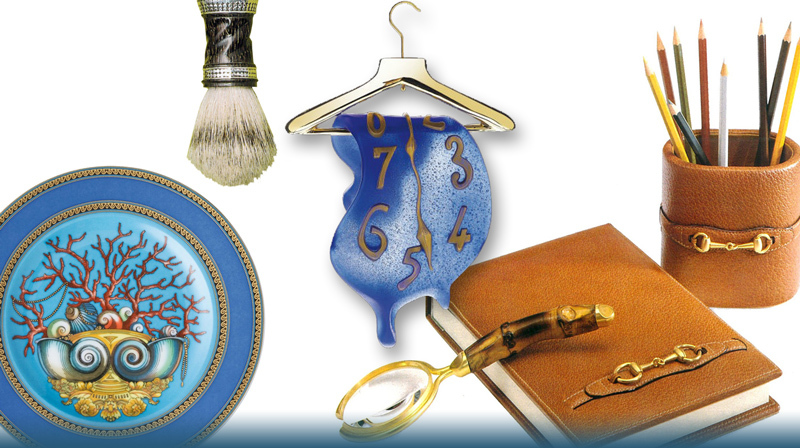 This page contains information, reviews, perfume notes, pictures, scanned and new ads, and videos about Collectable Perfume Bottles and Luxury Accesories but we do not warrant the accuracy of information. Trademarks and logos belong to respected companies and manufacturers and are used solely to identify products and companies. If you have more information about any of the featured products, you can expand it by adding a comment at the bottom of each page. We also feature links to 3rd party websites/Internet stores, but luxcollectors.info has no access or control over those websites. We do not make guarantees nor accept responsibility for what you might find as a result of these links, or for any future consequences including but not limited to money loss. User comments represent the views of the credited authors alone and do not reflect LuxuryCollectors.info views.